Maintaining Home & Facility Health Since 1945. 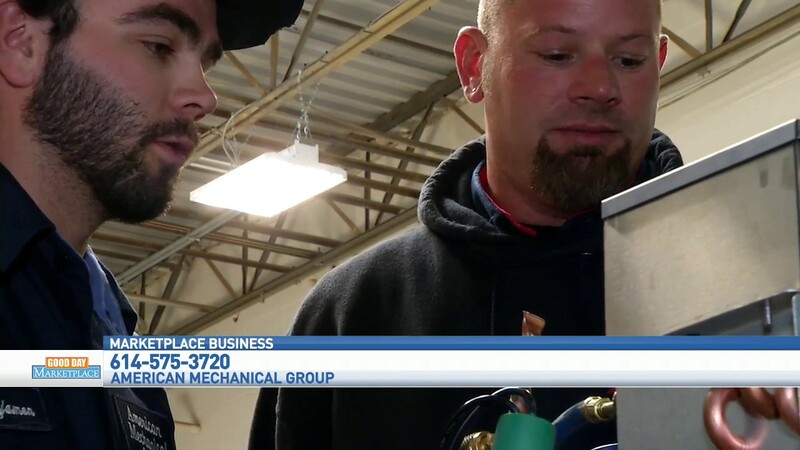 American Mechanical Group is your one-stop shop for superior quality HVAC, Refrigeration, Commercial Kitchen, Plumbing, Electrical and Emergency services - serving Columbus and Dayton. 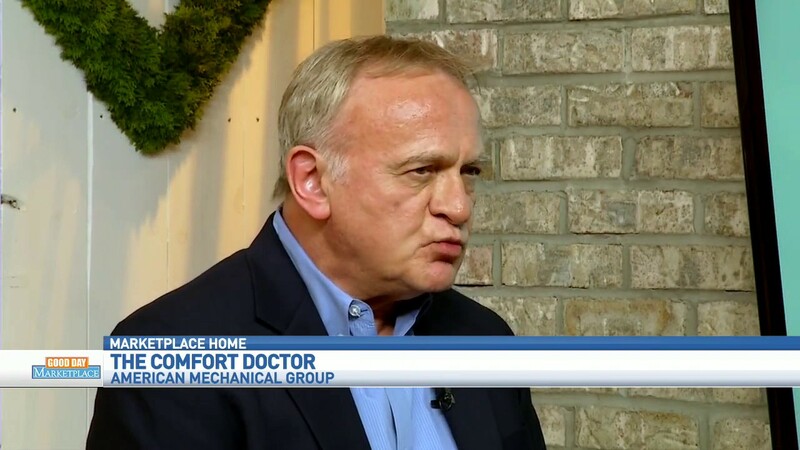 Founded in 1945, AMG is one of Ohio's oldest and most trusted family-owned service companies. Service and repair for all makes and models of cooking equipment, ovens, fryers, grills, retarders and proofers. Service and repair for all makes and models of HVAC, boilers, chillers, cooling towers, rooftops and hot water tanks. Service and repair for all makes and models of refrigeration, ice machines, coolers and freezers. Service and repair for all residential and commercial applications. 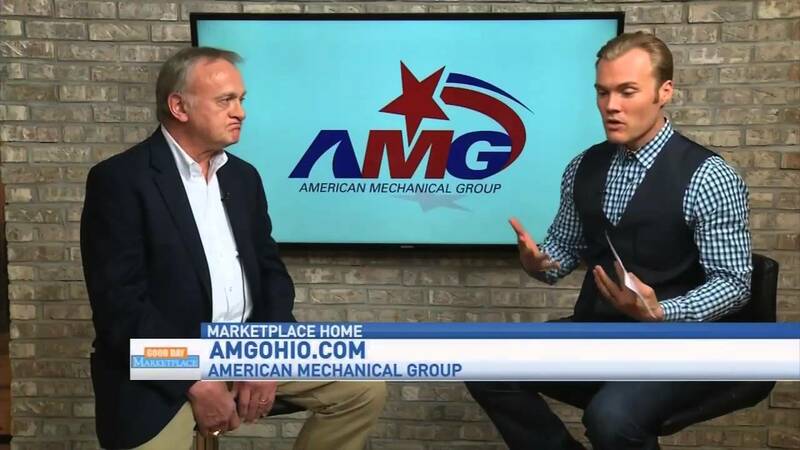 AMG was recently featured on Good Day Marketplace and Good Day Columbus, interviewed by Cameron Fontana. The end of the year brings no greater joy than wishing you season's greetings and good wishes. May your holidays and New Year be filled with joy. Happy Holidays from American Mechanical Group, Inc! We will be closing early on Friday Dec. 22nd & closed on Monday Dec. 25th for Christmas. We will also be closing early on Friday Dec. 29th & closed on Monday Jan. 1st for New Year's. It's that time now where we dust off our furnace and expect to be warm and comfy indoors for the winter. But if your furnace isn't working, it becomes an instant issue. American Mechanical Group is Thankful for you, our valued customer! We will be closed on Thursday Nov. 23rd for Thanksgiving. Our family wishes your family a happy holiday. We will be open normal hours Friday the 24th for your service needs. Our mission at AMG is to provide the utmost level of service available in our industry, by exceeding expectations through our highly-trained staff, with honesty, integrity and respect. AMG strives for 100% Customer Satisfaction, and utilizes a Customer Response program to maintain our high standards. To ensure that each of our clients receive the best service possible, AMG requires that our mechanical engineers and HVAC technicians are employing the most current state of the art mechanical methods of technology while meeting all regulations of E.P.A. guidelines. We require our engineers and technicians to maintain 144 hours per year of related field training and must continue to re-certify in both NATE and RSES certifications. AMG employs a professional engineer in order to continually educate our staff in the most current technical advances. When you enter into a service relationship with AMG, we make a commitment to your entire system. A service agreement with AMG is more than a series of service calls. We believe in long-term relationships, combining the best of “high-tech” and “high-touch”. Our service professionals are highly skilled in system assessments. AMG technicians have accurate, leading edge tools that can help evaluate and identify opportunities for improvement and cost savings. While your building may have no overt problems, chances are it's not operating at peak efficiency, costing you unnecessary energy dollars every month. There could also be undetected problems that will eventually lead to costly repairs and unexpected downtime. AMG can help you make strategic decisions that will breathe new life into your equipment, bringing it to peak efficiency, reducing energy costs and extending the life of your system. Our Quality Assurance Department will gladly perform daytime inspections of your workplace and equipment at your convenience. An AMG service Specialist can help you analyze, evaluate and act to create a high-performance building that keeps occupants comfortable. This practice helps maintain AMG’s high standards and encourages feedback from our customers. Grumpy Cooks? Uncomfortable Dining Room? High Bills? Let AMG balance your kitchen exhaust. → Save $50.00 Today on Service! Our growth, the fastest in our field, results from the individual attention we provide to each and every one of our 5,000+ customers. AMG provides solutions for Industrial complexes, medical facilities, banks, department stores, corporate headquarters and restaurants for such companies as Nationwide Arena, Huntington Ball Park, Columbus Fish Market, The Andersons General Store and St.Brendan Church. 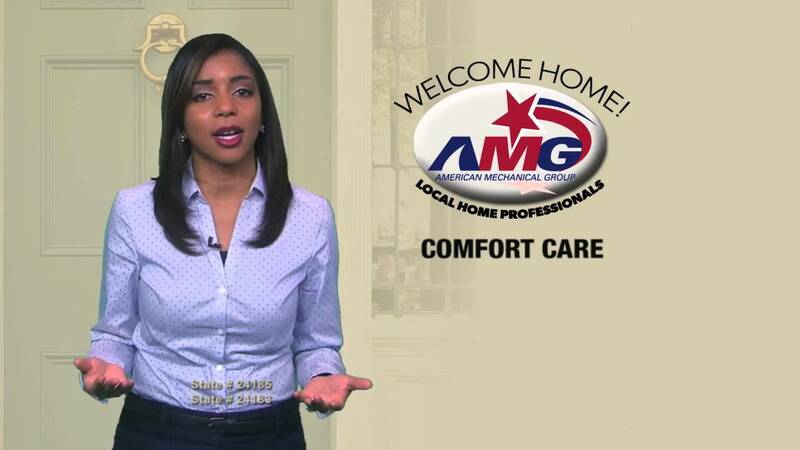 Whether you’re a private office, like Realty Executive and Continental Builders or an entire office complex like AEP and Nationwide Insurance, AMG can provide your business with “Comfort Solutions” to keep your utilities affordable and within budget. AMG practices the most state of the art mechanical methods of technology which enables our highly trained professional and certified technicians to provide service and solutions for such Industries relying on Medical Imaging Process Chillers & Boilers and Cryogenic Equipment. 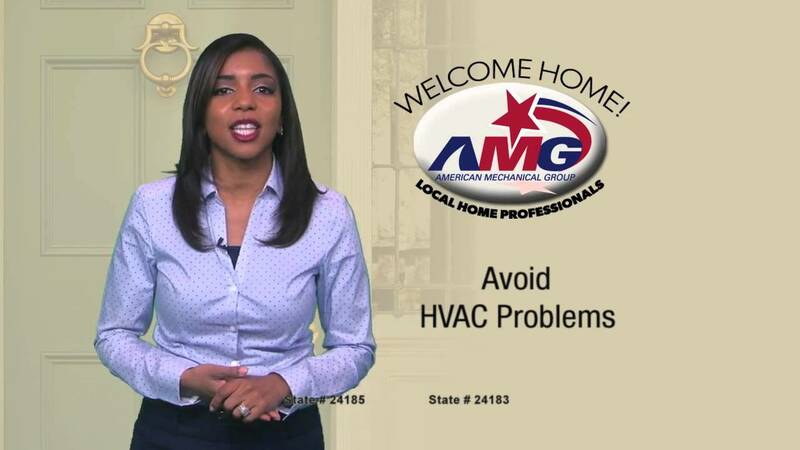 AMG provides Home Comfort Solutions for all makes and models of HVAC, boilers and hot water tanks, as well as electrical and plumbing. 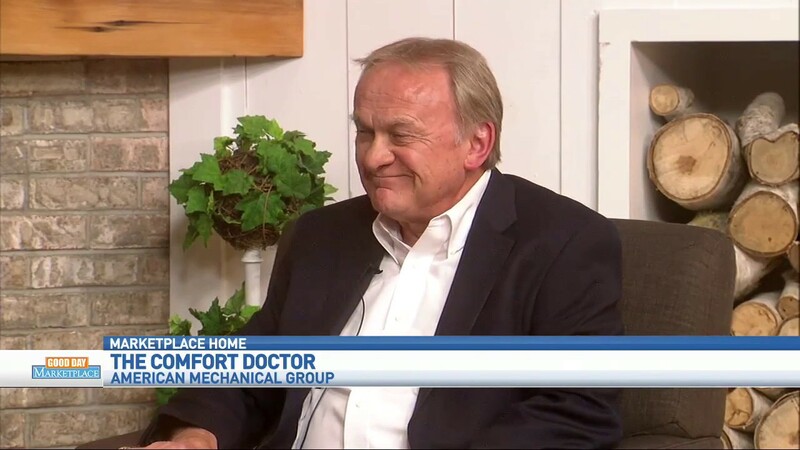 Manufacturers recommend that your HVAC system be maintained no less than twice a year. Your mechanical systems are the breath and life of your facility and your home. An AMG Program can help you extend the life of your equipment, giving you the greatest return on your investment. You can't always know when your systems will go down. 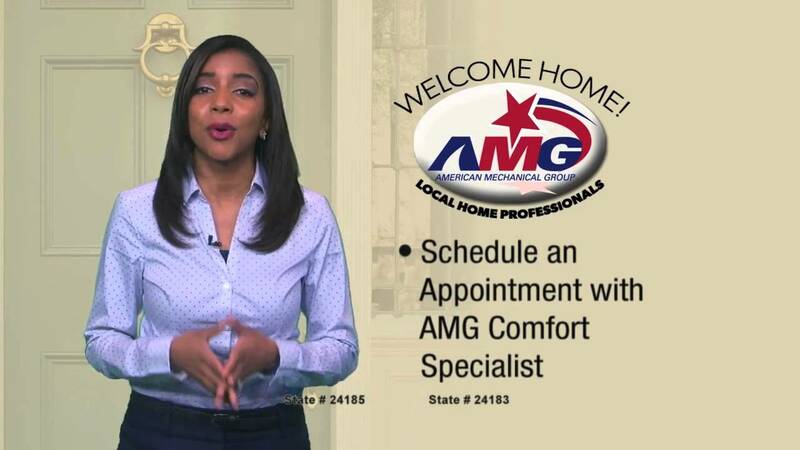 AMG is here to help you at any time in any emergency. We're just a call away, so don't hesitate. Call or email us today! Keeping air filters clean can lower your unit's electricity use by 5-15%. Change your filter every 60-90 days. AMG has proudly served Ohio since 1945, with an impeccable reputation for excellent service. The City of Columbus has taken notice, electing to partner with AMG to extend our help and our hearts to residential areas and families in the Columbus community. Thank you, Columbus! Whether your needs are commercial or residential, we're here for YOU with the right solution and professional service... not just once in a while or at the right time, but every time.